The following is a review written by Austin Tenny of the book by novelist Dean Hughes. For anyone who hasn’t experienced war, it’s hard to understand the emotional struggles loved ones most likely feel, but Hughes does a beautiful job bringing those emotions to life through his characters. 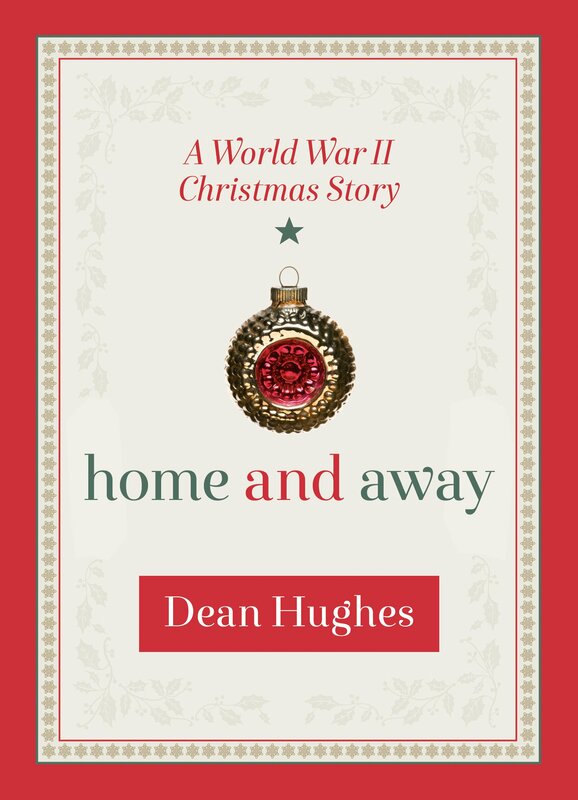 The story of Home and Away: A World War II Christmas Story is a beautifully nostalgic piece that brings the realities of war (WWII) full circle. It presents the sharp contrast between life on the home front and the hardships of war on the frontline. Vivid descriptions of the wartime realities and crisp, familiar narration of the characters’ conciseness make this a gripping story that is hard to put down. The story alternates between the lives two brothers, Dennis and Glen, during the Christmas of 1944. 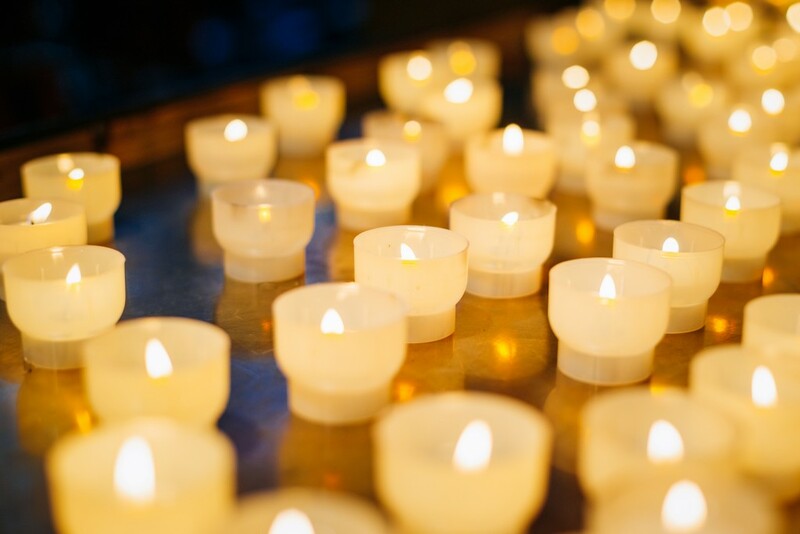 Dennis, a 16-year-old boy is an anchor for his family, and understands what it means to love, sacrifice and exercise a deep level of forbearance. He loves his mother and recognizes that she is a foundation of faith. She binds the family together and Dennis will do anything to take her thoughts away from the daily perils her other son is facing. Hughes places the reader in the middle of a three-way struggle this young boy must face as he attempts to restore the Christmas spirit for two dissimilar parents. He must walk a fine line as he looks to restore hope and promise for his mother, and his distraught and disgruntled father, who suffers from an alcohol addiction and is weighted down by the belief that his children think he is “nothing more than trash.” On top of it all, Dennis also must find the time to live a somewhat normal 16-year-old life while coping with his own personal concerns for his brother. Glen, the paratrooper older brother fighting the war in Europe, is on the frontlines in Germany. And he’s fighting more than soldiers, but also cold, harsh winter weather conditions and a conscience desensitized by war. Simple memories and a faint smell of lavender are enough for Glen to remember his love for home and a desire to be reunited during the Christmas season. His mother’s love and faith in God give him purpose and strength to fight, live and return home. The author skillfully pulls the reader from the comforts and the anxieties of home and onto a cold battlefield where those distant concerns from previous chapters quickly become an afterthought, and the duties of war and survival take precedence. This distance between Glen and his family gradually fades as Hughes opens the raw conscience each character and parallels their cries and prayers to God longing to be together. Hughes does a magnificent job helping readers keep the true meaning of the Christmas season in perspective. He reminds us to be grateful for life’s candor. From simple acts of service and the faint smell of lavender on the battlefield to simply seeing the face of a loved one, it is in those moments that real happiness and true strength is discovered. This master storyteller also brings a sense of reality to this heart-warming Christmas story. Glen makes it home, not in the kind of way Hollywood would present it; rather, he comes home injured, hurting both spiritually and physically. The beauty of this lies not in the misfortunes of war, but in perspective. This family is happy to be together and the recognition of God’s hand in reuniting them supersedes the pains of war. Home and Away is a wonderful read and a great gift for the holiday season. It’s a powerful reminder that this season is not about receiving, but giving and being grateful. Hughes’ attention to minor details of family life turn this story into a looking glass, enabling readers to reflect on what it really means to keep the faith and recognize divine, tender mercies.